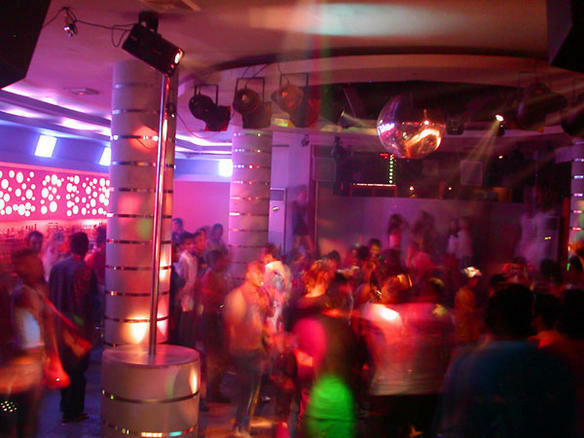 The hottest new Karaoke Bar & Chill-out Lounge in town is ready to receive you. Take your favorite songs and make them your greatest hits, because the microphone and limelight are yours. Redesigned with an "urban park" theme eclectic style meets an impressive lotus pond view vista. Sophisticated informality makes it the perfect business and social hub. Perched on top of the OZO Colombo is the equally swanky ON14 Rooftop Lounge & Bar. Pool bar by day and lounge bar by night, ON14 is one of the highest spots for a drink in the city. Cloud Red is the newest and highest rooftop bar in Colombo. The view from the top is spectacular, their cocktails are good and so is the food. The drinks are a bit pricey but with the ambiance we don't really mind. 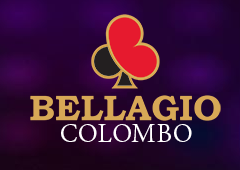 Gaming is legal in Colombo, but only for foreign passport-holders. Bets at most tables start at Rs 500. Most casinos are open 24 hours. Despite bearing an identical name, this casino has no relationship with the casino in Las Vegas.